Infielder Nicole Doyle rounds first after hitting a deep double against Kenyon. 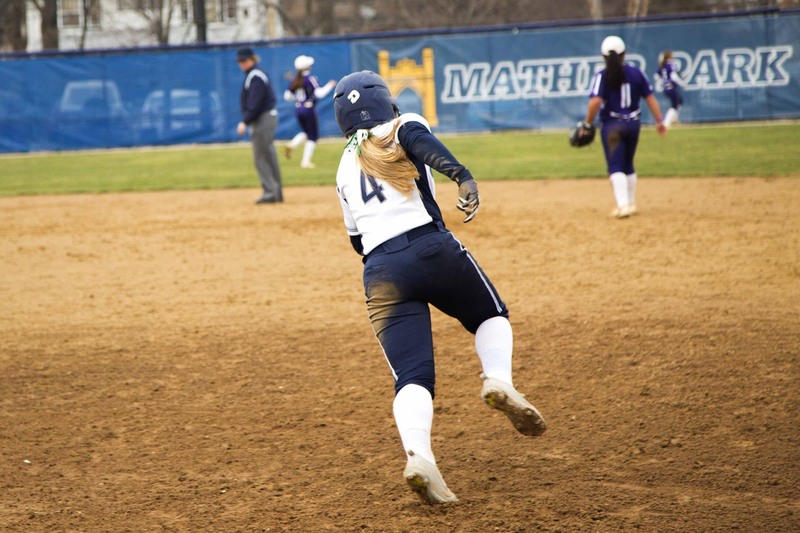 Using a strong offense, dominate pitching and solid fundamental defense, the Spartan softball team swept Kenyon College in a home doubleheader on Tuesday, March 21. The team took the thrilling first game 6-5 on a go-ahead RBI double from third-year first baseman Grace Tritchler. 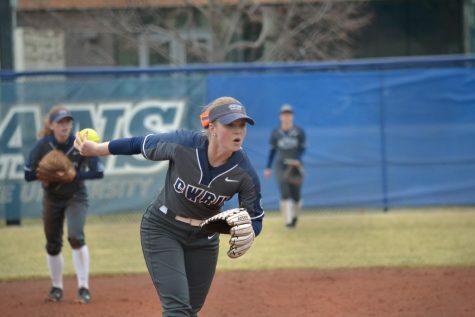 Case Western Reserve University third-year pitcher Katie Dzierwa shutout the Ladies in game two, as the Spartans won 8-0 in just six innings. The two wins push CWRU over the .500 mark with a 7-5 record. The first game got off to a rocky start for the Spartans. Fourth-year pitcher Annie Wennerberg uncharacteristically gave up three runs on three hits in the top of the first inning. All three runs scored on a towering home run that clanked off the top of the foul pole in left. After a quick mound conference with Head Coach Josie Henry, Wennerberg returned to form, retiring the next three Ladies and finishing the inning with a strikeout. The Spartans responded quickly with two runs in the bottom of the inning. 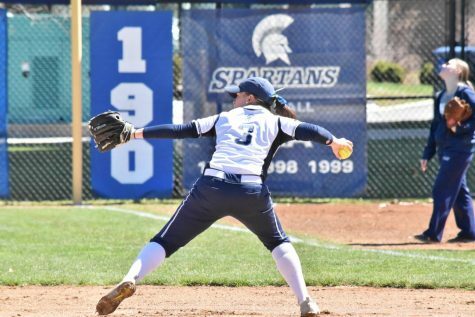 Third-year second baseman Maren Waldner doubled home a pair of Spartans with a deep drive to left field. Waldner finished the game 2 for 4 with the two RBIs and a run scored. Unfortunately, Kenyon quickly built their lead back up to three. A Wennerberg pitch was very wild and allowed two baserunners to score. It was the last time a Lady would cross the plate as Wennerberg again buckled down when she had to. The Spartan ace allowed just three hits the rest of the game and added four strikeouts. Her dominance was on display in the sixth inning when she retired the side on just three pitches. The Spartans began clawing their way back in the third and fifth innings. With two outs and two runners on base, first-year third baseman Nicole Carty delivered an RBI single. Wennerberg cut the Spartans deficit down to one with a RBI double in the fifth. 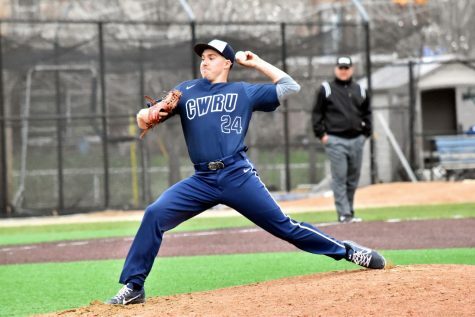 CWRU rallied in the sixth to finally take the lead. Two-out singles by second-year shortstop Nicole Doyle and Waldner set the stage for Tritchler. 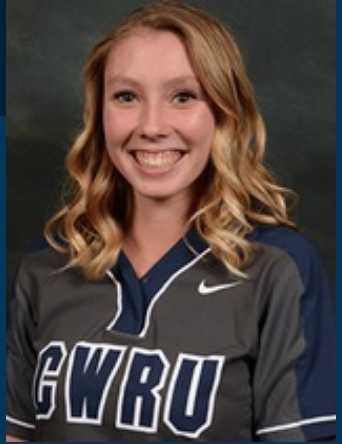 She clobbered the ball to deep right center field, clearing the bases and giving CWRU a 6-5 lead. Wennerberg closed the door with two strikeouts in the seventh as the Spartans took game one. The second game was not nearly as exciting, but just as fun for Spartan fans as their team mercied Kenyon. 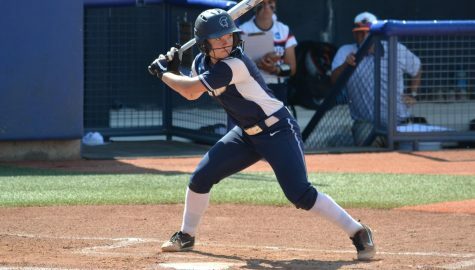 The scoring started in the first inning when Doyle delivered a two run single, scoring Nishiwaki and third-year center fielder Katie Wede. Doyle crushed a two run homerun to left center two innings later, pushing the Spartan lead to four. She finished the day with five hits and five RBIs, with all five RBIs coming in the second game. 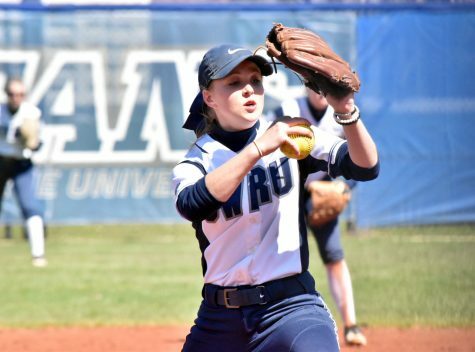 Carty added run scoring singles in the third and fifth innings and by that point CWRU held a 7-0 lead. Wennerberg delivered the final blow, hitting a two-out bases loaded single to score the eighth run of the game. Making her first start of the year, Dzierwa pitched a six inning shutout, scattering seven hits and striking out three. She was helped by great defense behind her. 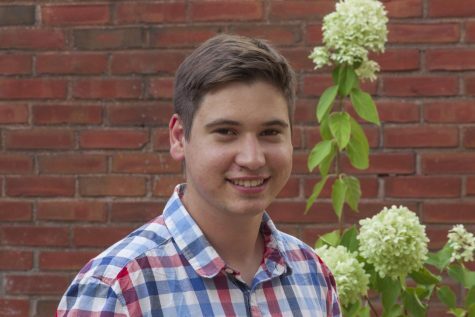 In back-to-back innings, a Kenyon runner was thrown out at the plate. With two outs in the third, Wede threw a perfect strike home to prevent a run while in the fourth, it was Dzierwa herself making the throw home. In both cases, first-year catcher Melissa Cuellar was in perfect position to apply the tag. The team will look to build upon their recent strong play as they open up University Athletic Association play with a four game home series against No. 8 Emory University. The first two games are on Friday, March 24 at 3 p.m. and 5 p.m. with the second two scheduled for the following day at noon and 2 p.m.